Speaking of award seals, even if your book is only a finalist, you can turn that into something newsworthy. Press releases are like manna from heaven. They don't cost a thing, and reaping the benefits can be enormous. But most publications will only print a press release that is truly newsworthy. And awards, my friend, are just that. Also, when you actually win an award, that shiny sticker on the cover of your book will do wonders for sales. People can't help but be drawn to award winning books and their authors. From the moment you win one award, you'll be able to refer to yourself as an award winning author on all your promotional pieces. That says a lot. So enter as many awards as you can afford. But take the time to make sure you're entering award programs that will give you the most bang for your buck. Remember, not all award programs are created equally, and not all award programs are reputable. So a little due diligence will serve you well. Gone are the days when traditional publishers did all the work to get the word about books. It's becoming more and more common for publishers to ask authors to participate in the marketing of their books. Social Media Marketing is one way every author can and should take control of promoting their books. There are varying opinions on which social media sites are most valuable for authors to have a presence, but at the very least authors should be on Facebook, Twitter and they should have a blog. None of these venues will work if authors are not diligent about posting on a fairly regular basis. The most important thing to remember about social media is that it works best when people can feel a connection with you. So keep it relevant, but don't make it all about promotion. Above all, interaction is key. So use social media to reach out and to encourage others to connect with you as well. Speaking engagements are an incredible opportunity for authors. If you have a platform and the opportunity to speak, you will almost always sell books (most likely lots of them) every time you speak. Get your name on a list of public speakers at your local chamber of commerce. Get involved with networking groups and let people know you're available. Make sure you have permission to sell your books, then be ready to sell, sell, sell. Not sure you've got what it takes to be a public speaker? Try joining a local ToastMasters organization. You may just surprise yourself and even if you don't, you may find an entirely new audience for your book. If you've done all the above and are patting yourself on the back for your brilliant marketing acumen, but still can't figure out why your books aren't selling, you might need a little TLC (Tough Love - Charlie). Let's start with the obvious. People do judge a book by its cover, plain and simple. If your cover is poorly done, it's fair to assume potential buyers may be less inclined to choose your book over another one that has greater shelf appeal. Many indie authors assume they can't afford a good design, and therefore don't bother hiring a professional. But if you ever actually hope to sell your books, you can't afford a bad design. If you are self publishing, or have published with a small press, you owe it to yourself to make sure your cover sets the tone for your book. That means the look of the cover should reflect the mood of the book. Every detail of your cover should be professional, including your author portrait. 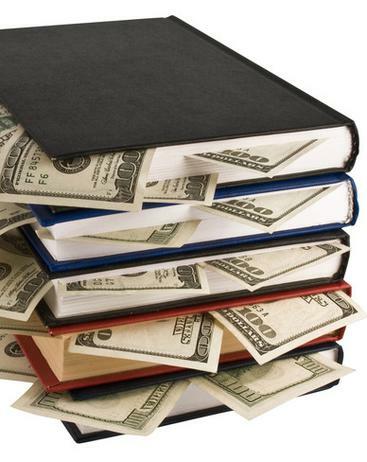 Is the cost of your book so high that consumers are put off? Be realistic; take a look at the price at which similar books are selling. Take a step back and be honest with yourself, if you wouldn't spend that much, don't expect someone else would. Is your book available in all the formats consumers are looking to buy? Some people will never give up their love of holding a book in their hands and physically turning the pages (while sniffing them - yep, we know who you are). While other book lovers are totally sold on their eReader and wouldn't dream of cluttering their home with a dust-collecting book. If your book is available in multiple formats, you increase your demographic of potential readership. Edit, edit, edit. We can't say enough about the importance of the edit. And by edit, we don't mean asking grandma to look it over for you. We mean an honest to goodness real edit performed by a professional. Reviews and word of mouth can make or break a book. One of the first things that will reflect on a review of your book is how well your book has been edited. You'll never get great reviews if your book is riddled with typos, grammatical errors, and disconnects. Do you have any thoughts, comments, or suggestions on this site? We'd love to hear from you! If your book is not selling to its full potential, chances are it's because the right people (the ones who would love to read your book) don't even know it exists. There are lots of ways to get the word out. But choosing the best methods to promote your book can be challenging. Some options can be very time consuming, while others may be costly. What works for one author may not work for you. It all depends upon you, your book and countless other variables. Finding the right blend of marketing techniques that will work for you can be tricky. To follow are some tips on marketing, as well as a few other points you may have overlooked which may be worth taking into consideration. When people are searching for a book on Amazon and other eBook stores will they be able to find yours? That all depends upon how you've categorized your book. It's important to make sure your book listings will bring up your title based on searches your potential buyers may key in. This may sound obvious, but you'd be surprised how many authors try to categorize their books in a way which may actually limit their exposure. Also, it's important that you utilize every promotional opportunity to its fullest potential. Make sure your product descriptions have lots of appeal, (and zero typos!) and your author bio, while appealing to your audience, should match the tone of your book. If you have some stellar reviews of your book, use them. Capitalize on those reviews. Readers want to know that trusted reviewers think your book is amazing. A third party endorsement from a reputable reviewer can do wonders for book sales. Once someone comes across your book, they still need to decide if they want yours or the one beside it, which, to a potential buyer, may not appear to be much different. 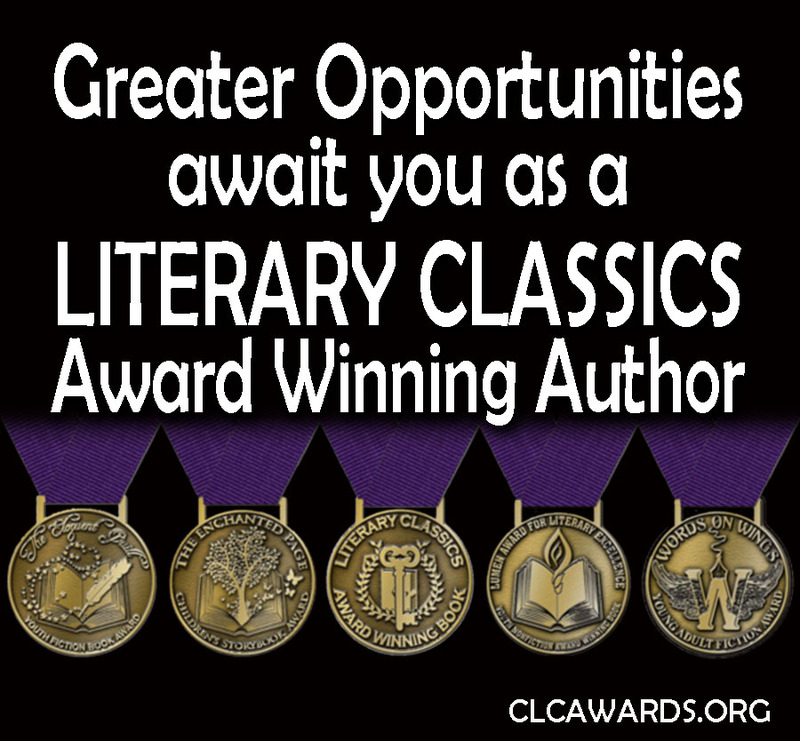 Two areas that will help set your book apart are reviews and awards. These days we all rely on recommendations from others to help with our buying decisions. When a book has hundreds of four and five star reviews, we are more likely to consider it worth our time and money. But one exceptional review from a trusted reviewer can sometimes be even more influential than hundreds of reviews from random readers. So before your book is even released, it's important that you plan ahead to get your ARC out to multiple review sites. Glowing reviews and award seals on your jacket copy can really help influence buyers' decisions.